Majestic Invites designer personalized printed Response Cards & Response Card Envelopes are handmade and created using only the finest rare imported papers. They are customizable to suit your colors, themes and needs. You can choose from our own collection of RSVP Cards & RSVP Envelopes or you can ask us to make your RSVP Cards & RSVP Envelopes from scratch. 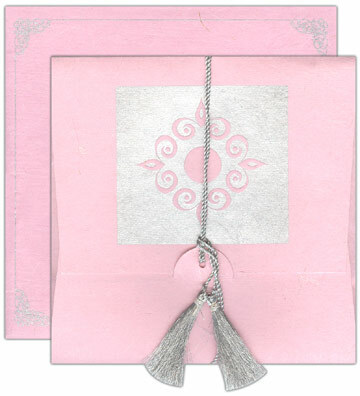 The RSVP Cards & RSVP Envelopes displayed can be re-created with changes in color, design, size, pattern etc. Matching RSVP Cards & RSVP Envelopes & Mailer Envelopes + printing is FREE OF CHARGE.